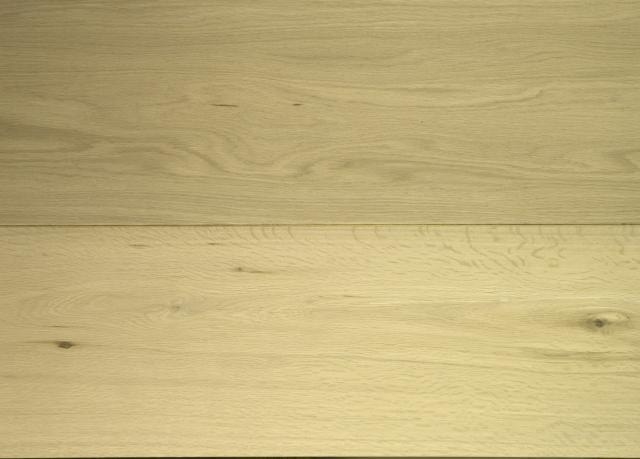 Construction: Single Strip birch multiply base, bevelled edge, tongue and groove. 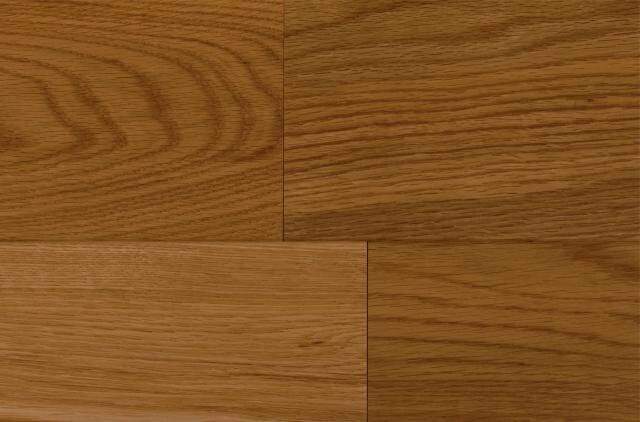 Construction: Single strip birch multiply base, bevelled edge, tongue and grooved. 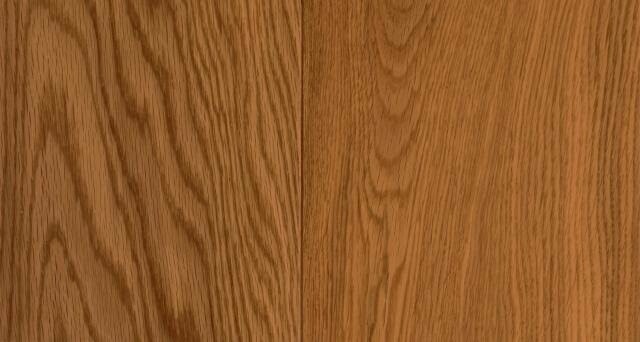 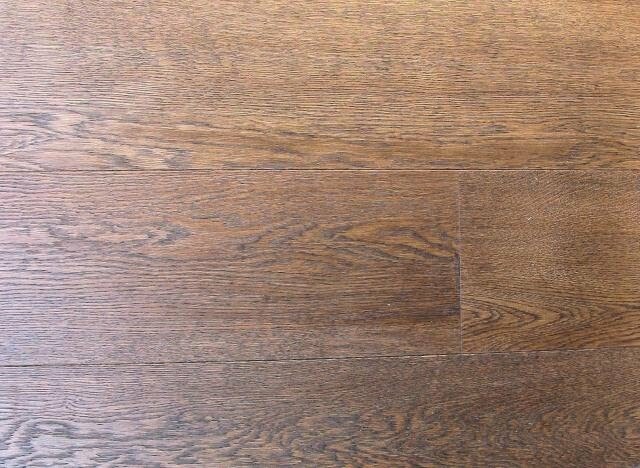 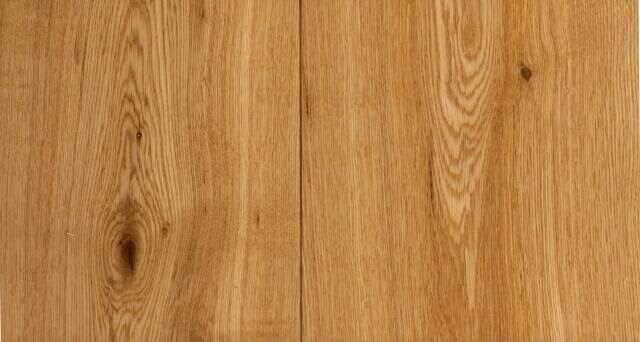 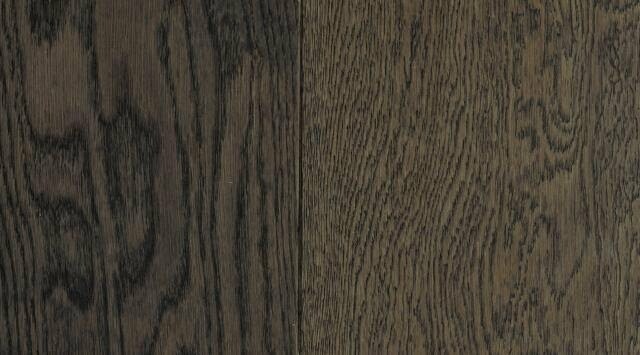 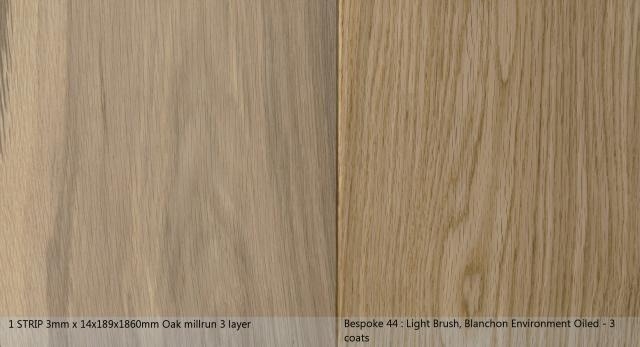 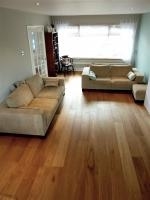 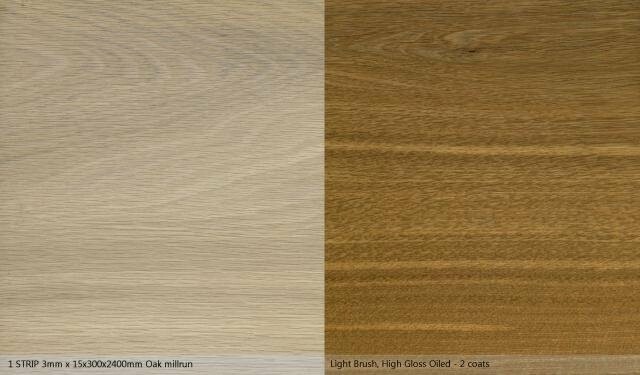 Oak Bespoke Millrun Engineered Flooring Finished in great styles to suit. 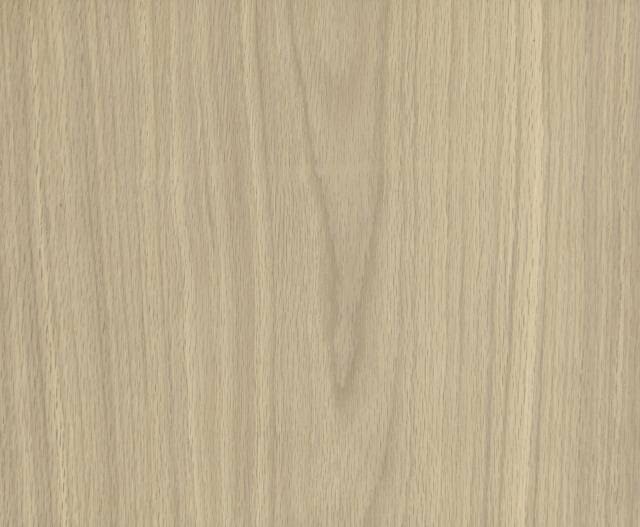 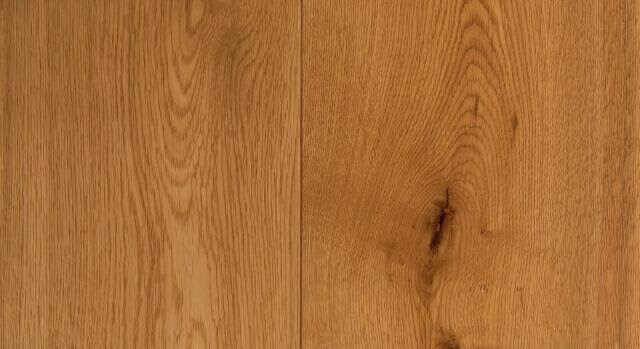 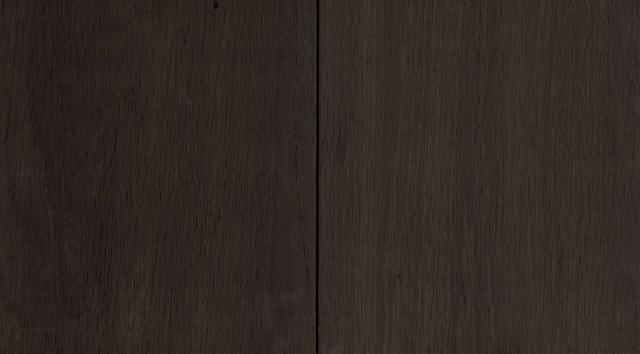 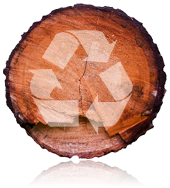 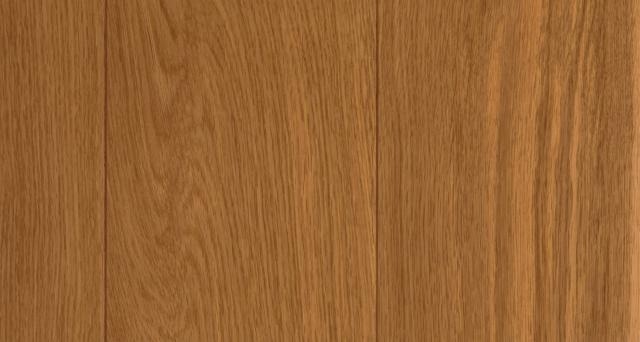 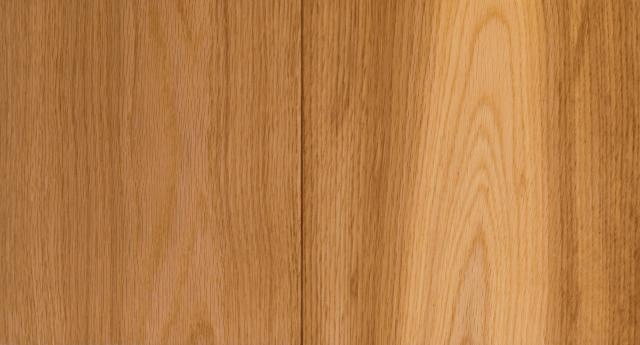 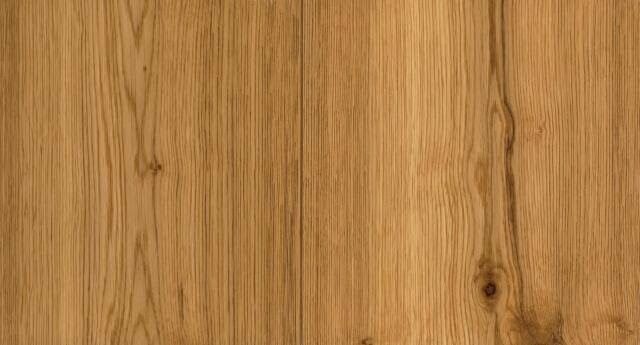 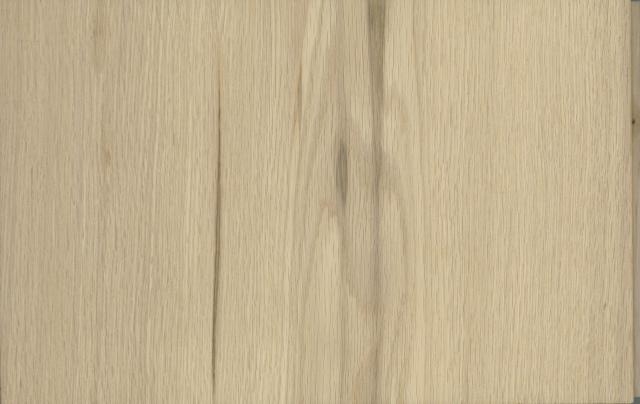 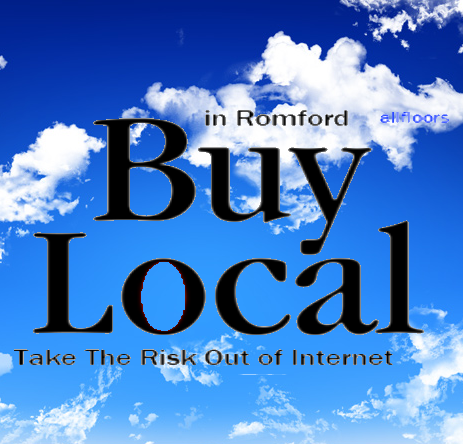 Have the Reassurance of Engineered Flooring with the Real Wood Look & Feel without the Hassle.